Teachers setting up their classrooms, middle and high school orientation and the walk to the first day of school are all annual traditions in Cherry Hill. 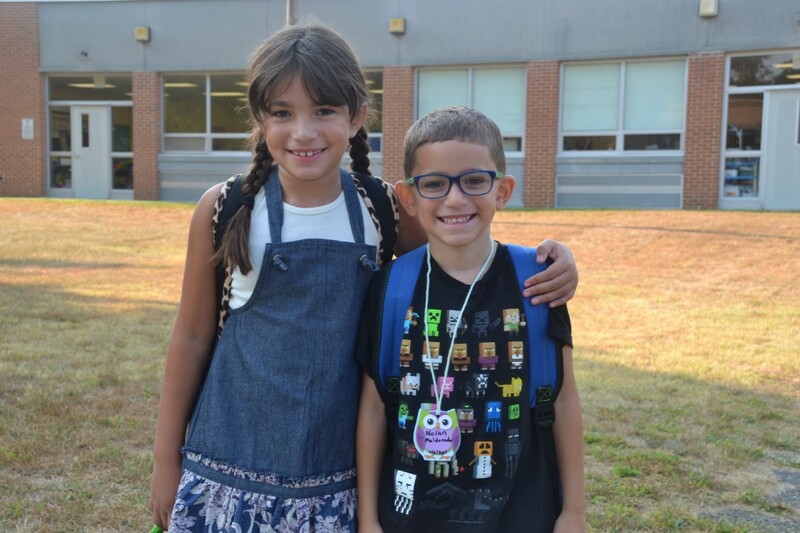 Kids in Cherry Hill Public Schools will be returning to the classroom in just five days as schools across the township open their doors for the first day of classes on Tuesday, Sept. 6. The routine is the same every September for kids in Cherry Hill and across New Jersey. The approaching Labor Day holiday weekend signals the end of summer break and a return to the classroom. In past years, the Cherry Hill Sun has captured stories and images of teachers and students preparing for the new school year in Cherry Hill. Here’s a look back at some of the photos and stories from the last few years. For students, the school year doesn’t begin until September. For teachers, however, the New Year typically begins much earlier. Many teachers are in their classrooms in late August getting everything set up for the new school year. In 2013, the Sun photographed a few teachers in the district as they got their classrooms set up for the 2013–14 school year. Cherry Hill West teacher Cheryl Melleby shows of the class of 2018 t-shirts at new student orientation in 2014. Over the years, Cherry Hill Public Schools has made sure students moving up to middle and high school visit orientation prior to starting at their new school. In 2014, Cherry Hill High School West unveiled a new type orientation where incoming freshmen attended an interactive morning orientation where peer leaders would give them a tour of the building and get them acquainted with their lockers and school schedule. The new students participated in the scavenger hunt and enjoyed a barbecue to close out the day. Cherry Hill West has continued this new orientation format for students through this year. 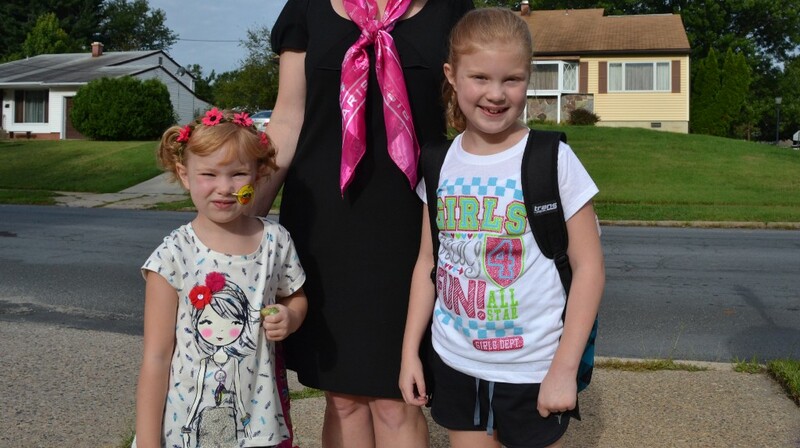 The first day of school is a big deal for many families in Cherry Hill. Many parents walk their kids to the first day of school in neighborhoods across the township. In 2014, the Sun was at Woodcrest Elementary School where students like sisters Meghan and Molly Deitz enjoyed their first day of the new school year. In 2015, the scene repeated itself at Horace Mann Elementary School as students like Helena and Nolan Maldonado kicked off the 2015–16 school year. The Cherry Hill Sun is looking for families who are celebrating the start of the new school year to send us their pictures. If you take photos of your child on the first day of school, email them to news@cherryhillsun.com.